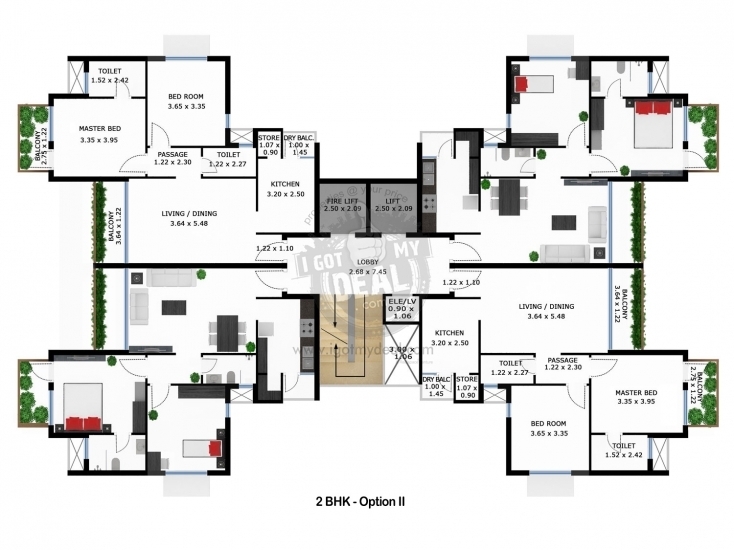 Size : 1100 Sq.ft.- 2253 Sq.ft. Godrej Garden City is the most beautiful project ever in Jagatpur, Ahmedabad. This project comprises of 19 Towers that offers 2 BHK and 3 BHK with study apartments, wonderful finishings and quality fixtures to make your home the most exquisite place for living in style. Godrej Garden city also offers variety of amenities to keep your entire family entertained by selecting such facilities which takes care of all the age groups. The choice or decision of buying your dream home in this project will always make you feel proud. The most beneficial point is that, all this comes to you at a very low cost. So why wait for anything else. Call us now and grab the best deal from us. Godrej Garden City Phase 2 is a very good residential project located in Off Sarkhej Gandhinagar Highway, Jagatpur and an important location in Ahmedabad. Being developed and constructed by Godrej Properties Limited, It comprises of well planned, well designed residential living spaces. This residential Project comprises of a number of facilities and contemporary amenities that include Landscaped gardens, Health care centre & Entertainment Centers etc. 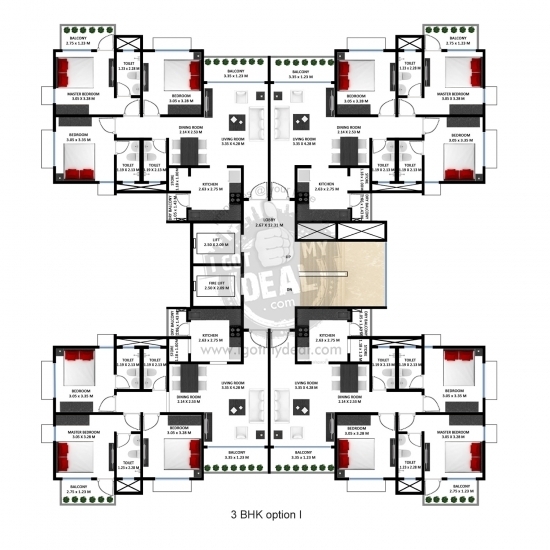 This Project is situated at an important location in Jagatpur. It is in close proximity to Off Sarkhej Gandhinagar Highway, Walled city, Jagatpur. Other nearby facilities and landmarks include Behind Nirma University, Sarkhej -Gandhinagar Highway (SG Highway) on the other, 1.8 kms from SG Highway, 12 kms from City Centre, 14 kms from Airport, 20 kms from Railway Station, 20 kms from Gandhinagar, etc. Godrej Garden City Ahmedabad Launching 19 towers comprising of efficient & modern offers 2 BHK and 3 BHK with study apartments. Godrej Garden City, and a 250-acre township, is one among 16 founding projects on six continents. 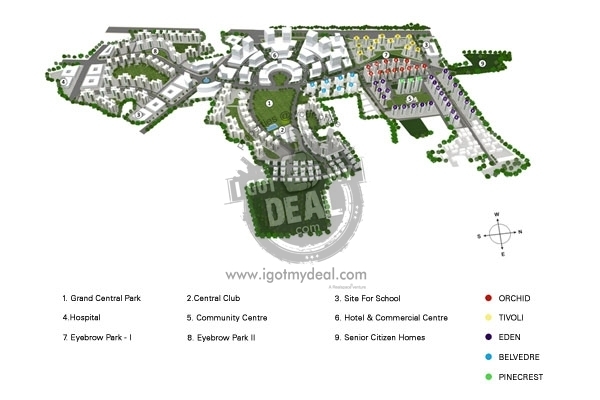 Godrej Garden City proposes to house over 13,000 apartments and villas, large scenic landscaping and open areas and surrounded by schools, colleges, playgrounds, malls, entertainment centres, hospitals, vast commercial office spaces and a lot more. 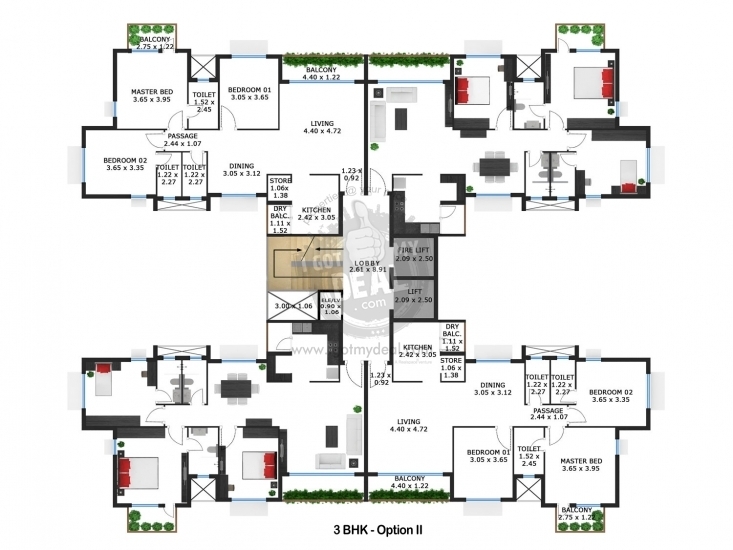 Available : 2 BHK and 3 BHK, 1100 Sq.ft.- 2253 Sq.ft. 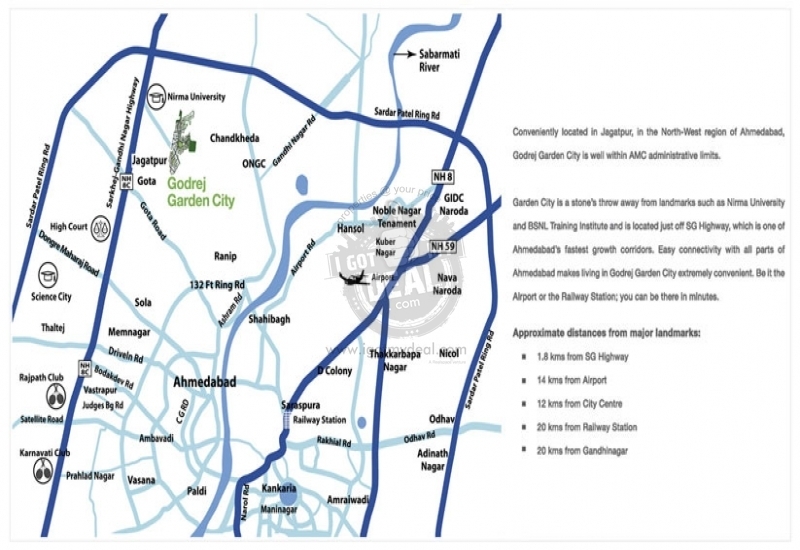 Godrej Garden City Phase 2 project comes under Village N/A, having CTS No. N/A. Nearby Landmarks:- Behind Nirma University, Sarkhej -Gandhinagar Highway (SG Highway) on the other, 1.8 kms from SG Highway, 12 kms from City Centre, 14 kms from Airport, 20 kms from Railway Station, 20 kms from Gandhinagar, etc.